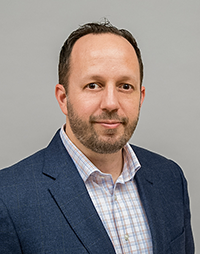 Damon Di Placido began his commercial real estate career in 2007 with responsibility for outparcel and pad site leasing of multiple power centers in eastern and central Pennsylvania. Today, Damon specializes in tenant representation on a national and local scale, and landlord representation in the Southeastern Pennsylvania region having completed transactions with many of the largest names in retail. Damon holds both a Master of Science (M.S.) and Bachelor of Science (B.S.) from Saint Joseph’s University in Philadelphia, PA, and is an active member of the International Council of Shopping Centers (ICSC). He resides in Haverford Township, Pennsylvania with his wife and their two children.